YYZ Travel Group and Jewel 88.5FM Radio are giving away the ultimate luxury vacation. 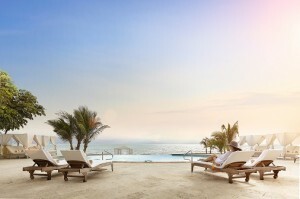 Become a hero or heroine this Valentines Day with the gift of a 7-night all-inclusive stay at the luxurious Casa Velas Hotel in sunny Puerto Vallarta, with air courtesy of Transat Holidays! 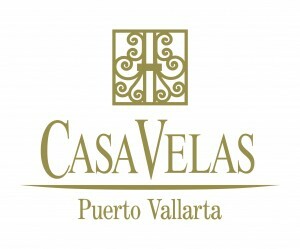 Casa Velas is an exclusive adults-only resort retreat on Mexico’s Pacific Riviera, rated Nº 8 worldwide by Expedia® and listed 8th among the 15 best hotels in Mexico by Condé Nast Traveller. Casa Velas is only minutes away from the best golf course in the area, and offers world class dining, top-notch spa facilities, a wide range of activities and amenities, and beautifully appointed hacienda-style suites. For more on the resort, click here . Listen to Jewel 88.5FM Radio for your chance to win, starting February 2nd!